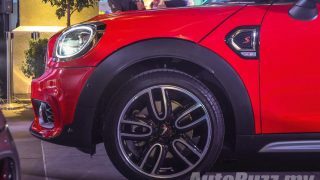 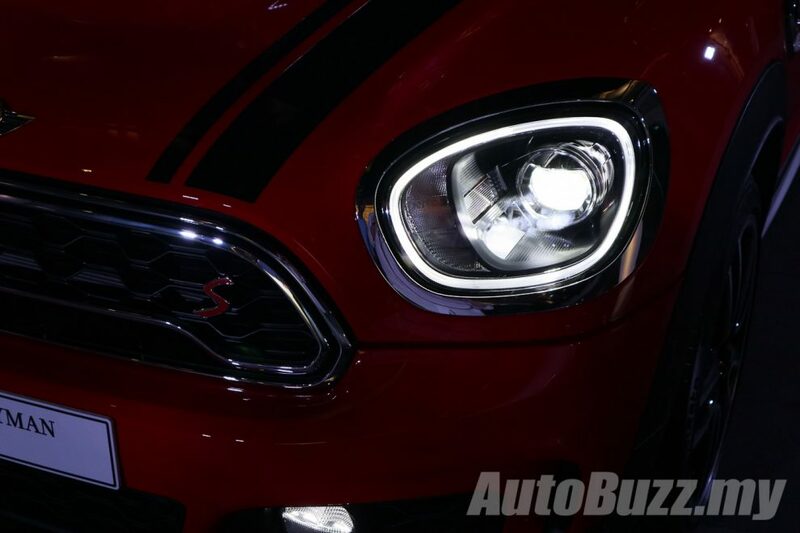 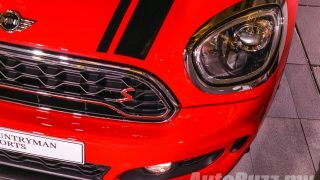 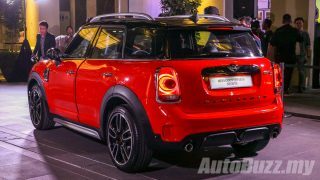 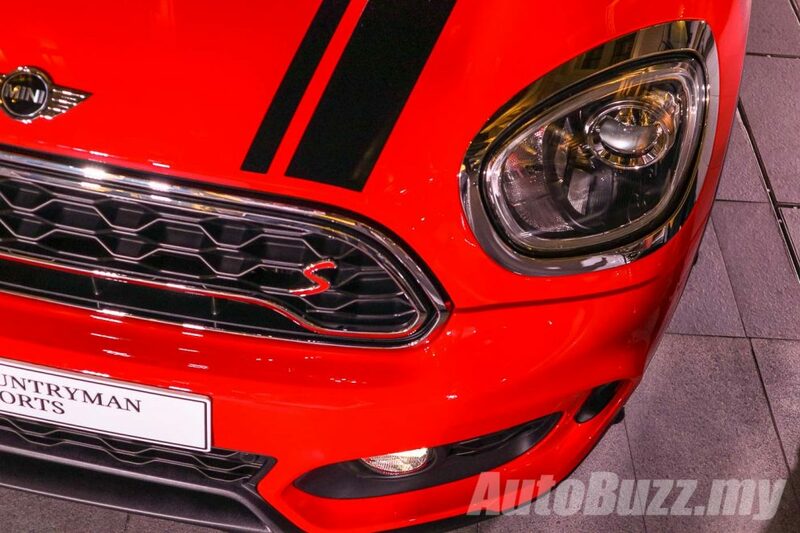 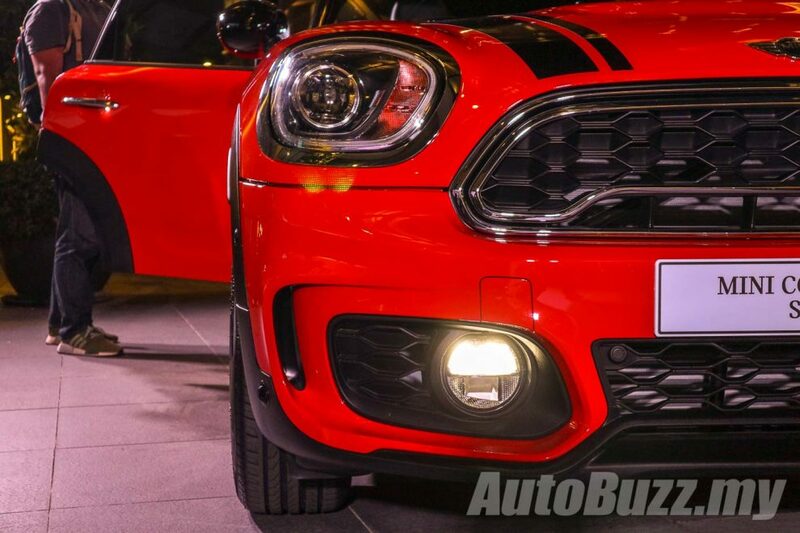 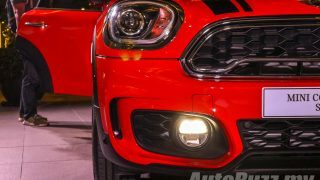 Aside from launching the first plug-in hybrid in the MINI range yesterday, MINI Malaysia also introduced the New MINI Cooper S Countryman Sports – the newest MINI to be locally assembled in the country. 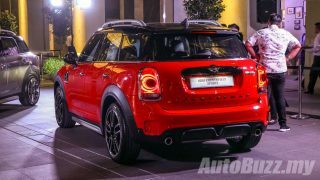 Malaysia is also the first market in the world outside of the Netherlands to locally-assemble the New MINI Countryman. 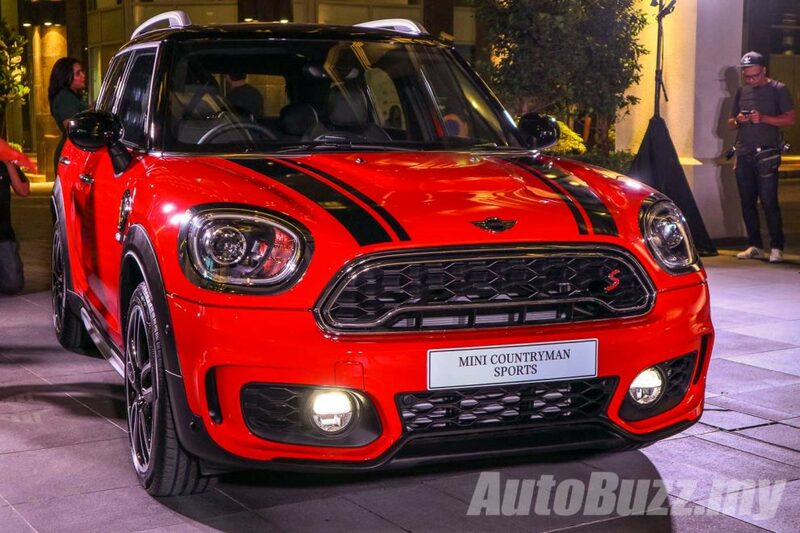 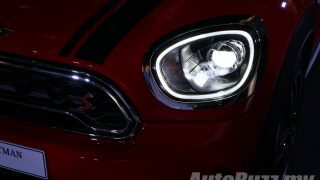 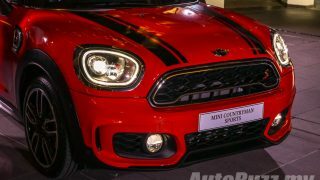 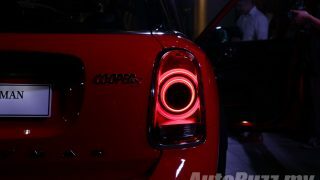 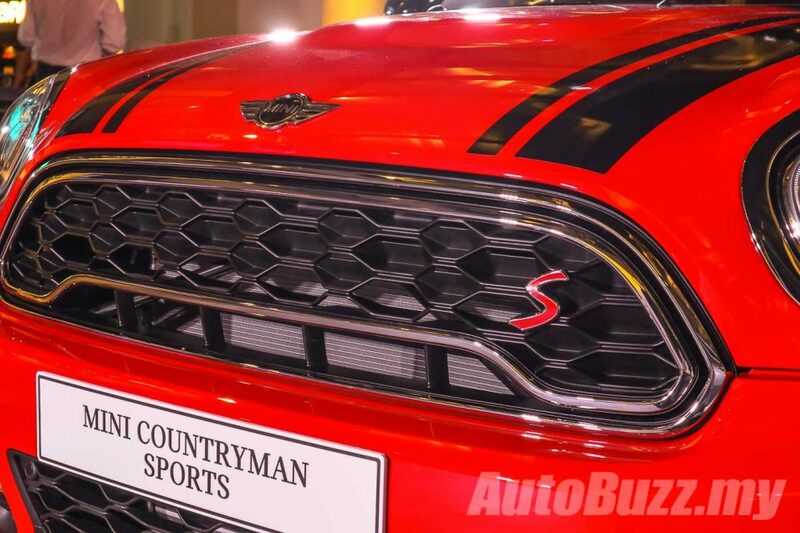 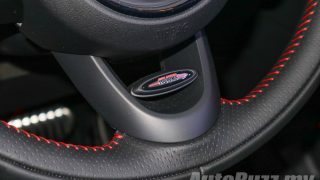 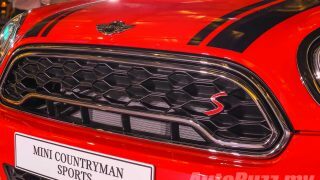 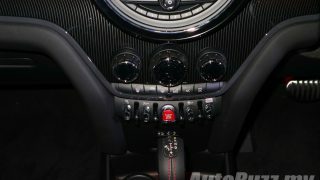 Aesthetically, the Countryman Sports, priced at RM 245,888 (OTR without Insurance) is fitted with the MINI John Cooper Works Aerodynamic Kit which consists of front apron with built-in air ducts for cooling the brakes, a rear bumper with a diffuser and MINI John Cooper Works door sill finishes. 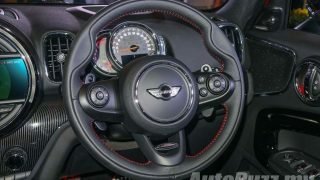 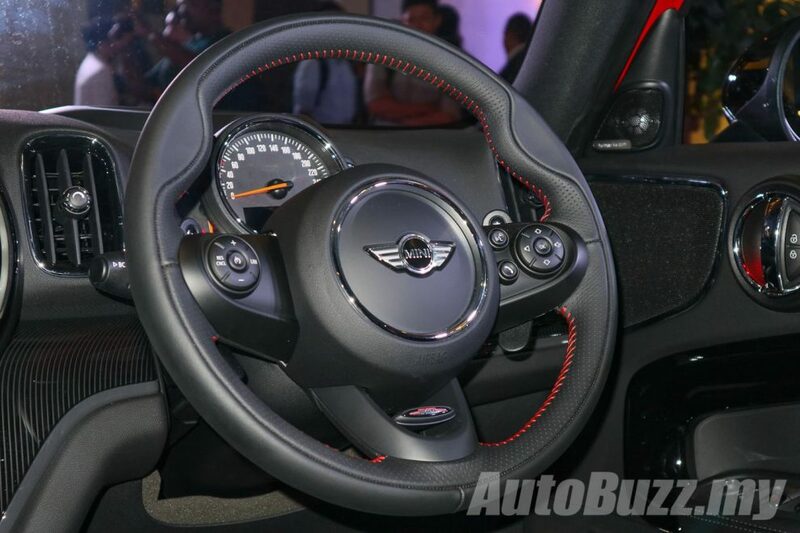 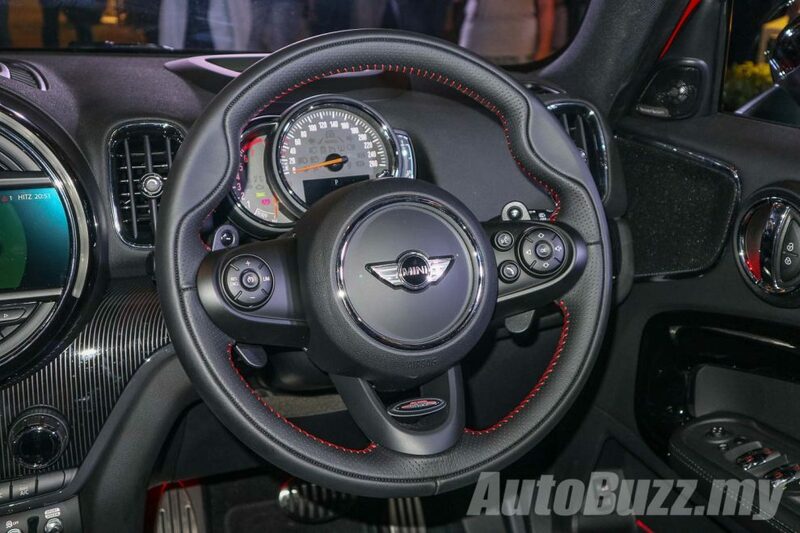 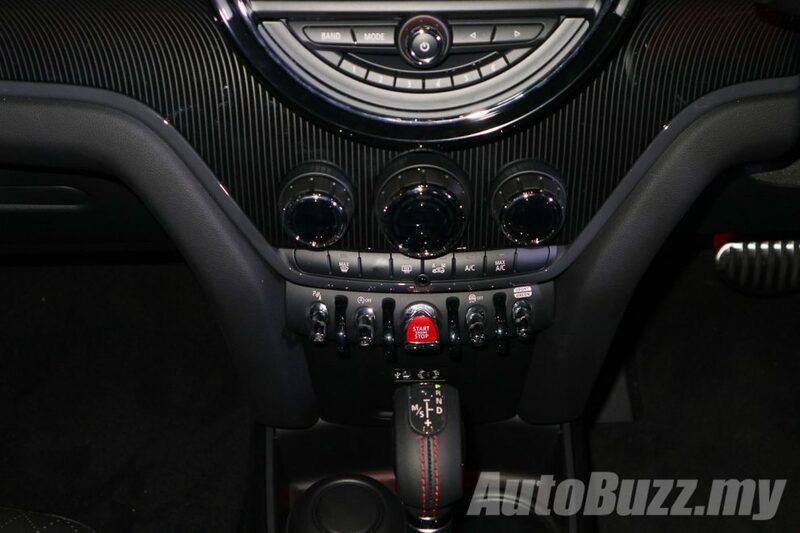 Inside, the Countryman Sports is furnished with a MINI JCW steering wheel with paddle shifters, carbon black Cross Punch leather upholstery, head-up display, auto headlights and wipers and cruise control. 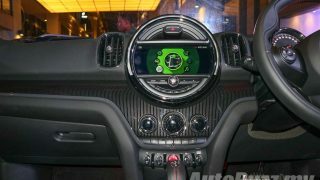 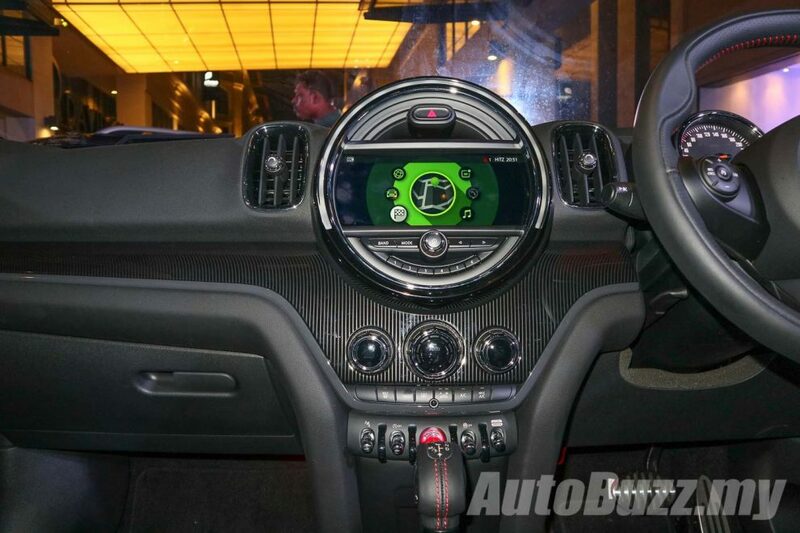 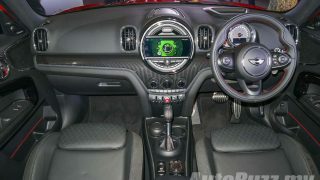 For the first time ever, the new Countryman Sports offers an 8.8-inch touchscreen display with Navigation which can also be operated via the MINI Touch Controller. 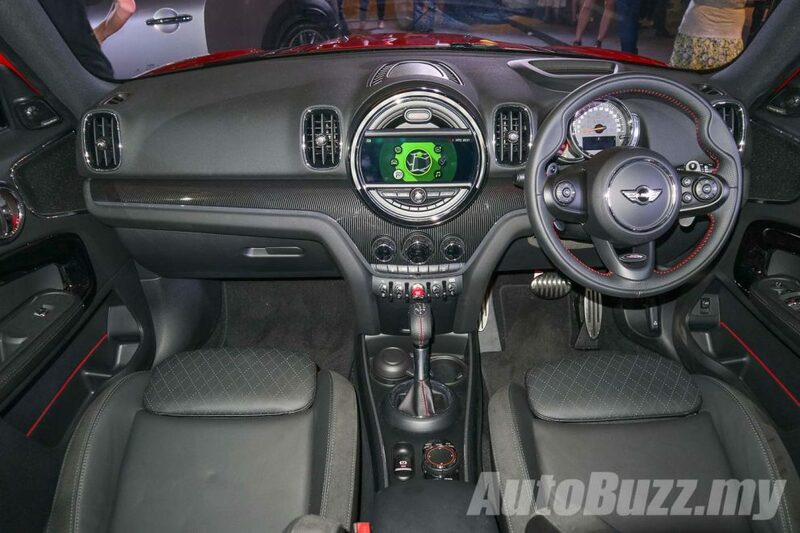 It comes with a split screen function allowing two maps to be viewed at the same time. 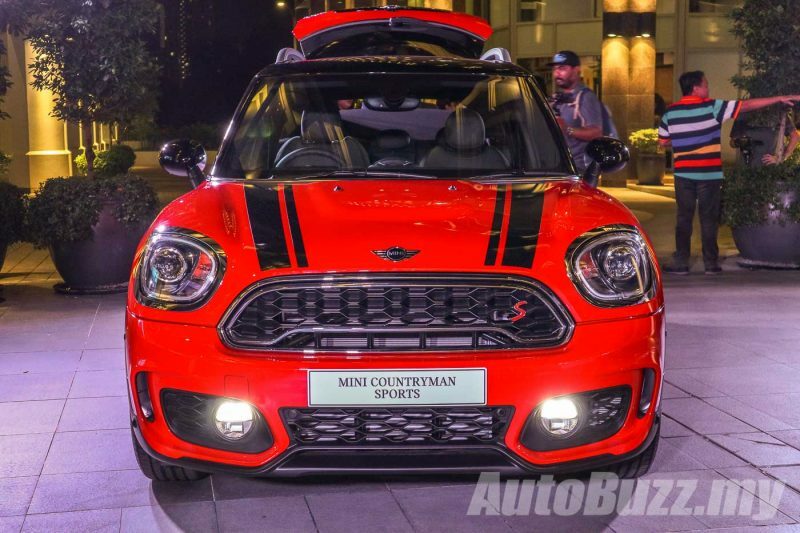 More impressively, the Countryman Sports is equipped with an exclusive 360-watts Harman Kardon sound system, paired to a whopping 12 speakers that are strategically-placed for the best possible audio experience. 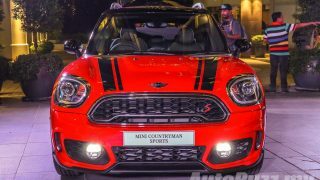 Mechanically, the Countryman Sports is home to a 2.0-litre MINI TwinPower Turbo engine paired to an 8-speed sports automatic gearbox, delivering 192 hp and 280 Nm of torque. 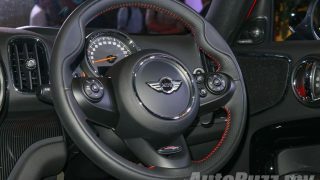 0 to 100km/h is done in just 7.4 seconds with a top speed of 224km/h. 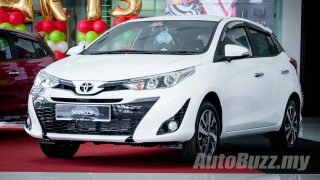 All of these are achievable with a fuel consumption rating of just 6.5L/100km. 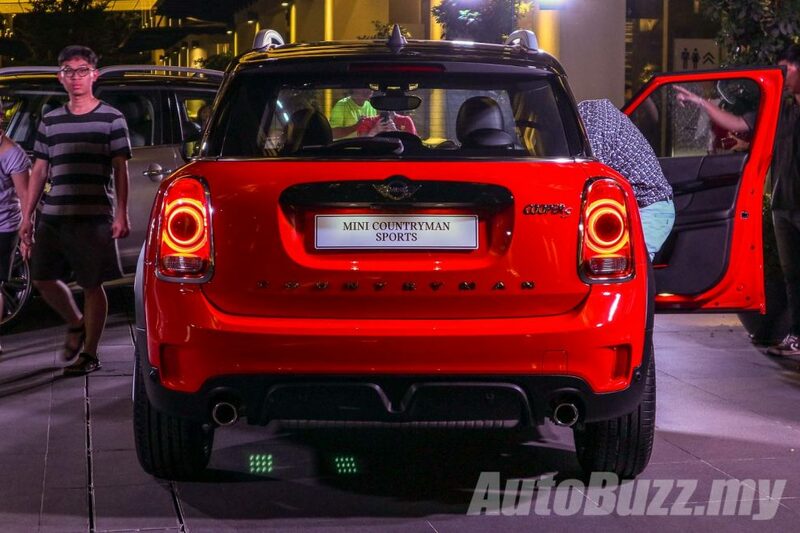 The Countryman Sports also comes equipped with sports suspension, with stiffer springs and pneumatic shock absorbers. 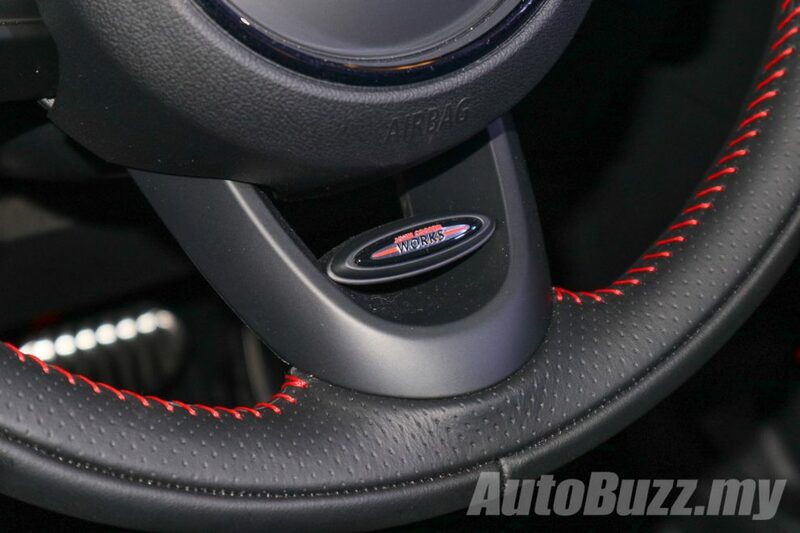 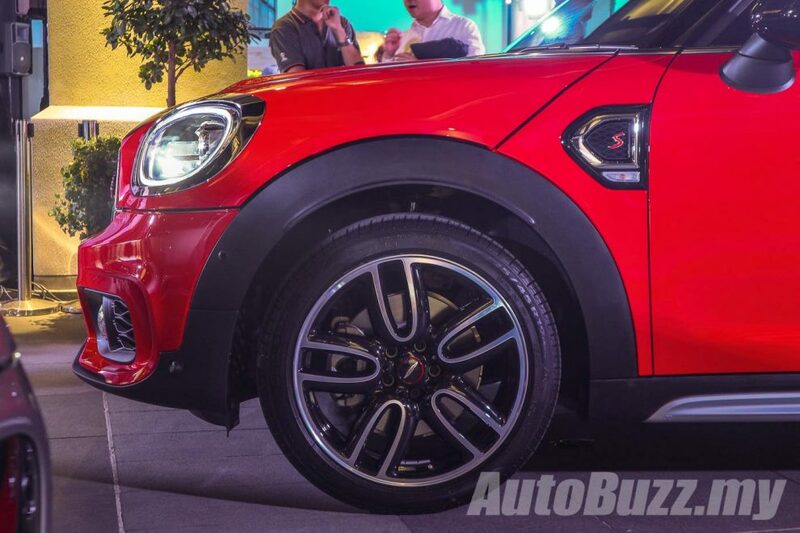 Handling is further enhanced with 19-inch MINI John Cooper Works Course Spoke wheels with run flat tyres. 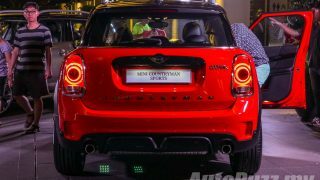 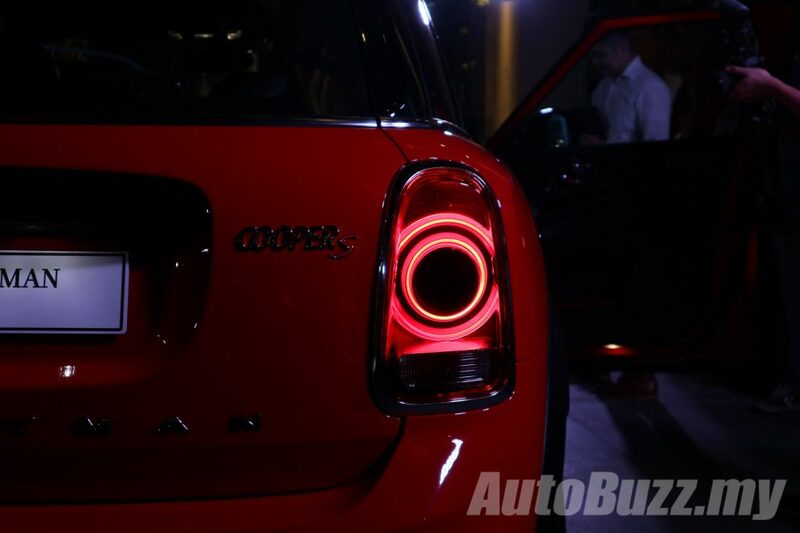 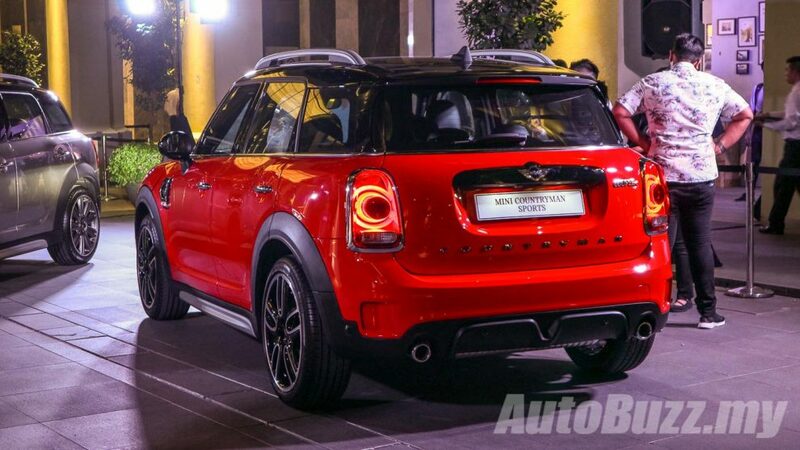 The New MINI Cooper S Countryman Sports comes in British Racing Green, Thunder Grey, Light White and Chili Red. 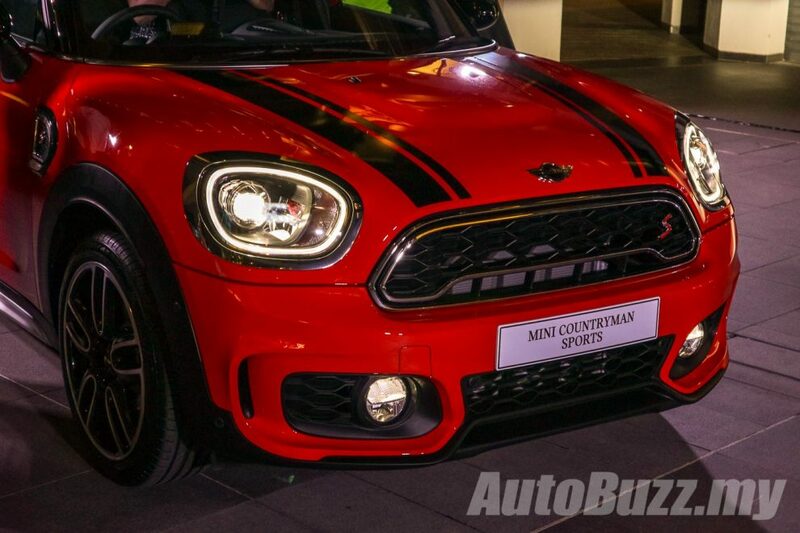 The Black Roof is available for Chilli Red, British Racing Green, Thunder Grey, Light White while the White Roof is available for Chilli Red and British Racing Green only. 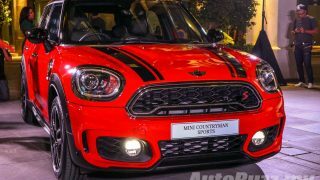 The new Mini Cooper S Countryman Sports is priced at RM 245,888.00 (OTR without Insurance) and is covered by a 5-Years Roadside Assistance programme, available for all new MINI vehicles with a comprehensive list of services that include a 24-Hour, 365-days-a-year Accident and Help on the Phone and On-the-Spot Hotline, Free Towing Services (over 200KM from residential home), Replacement Vehicle, Seamless Mobility, Accommodation, Mobility Services Solutions as well as Repatriation services. 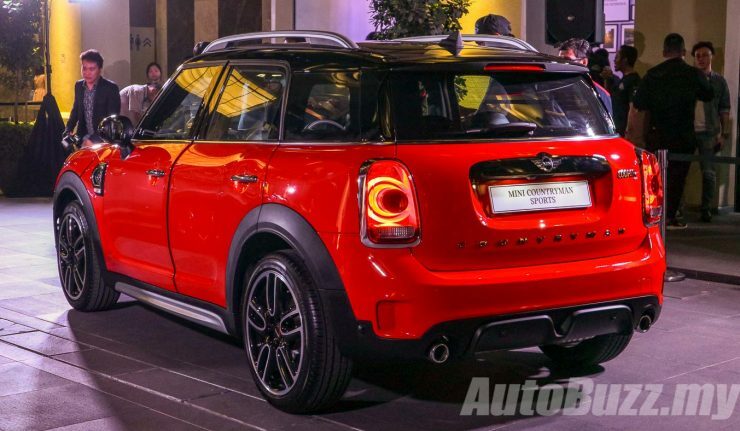 The MINI Roadside Assistance programme can be accessed by contacting 1800-88-8808.